Under the common law, the contents of a hire purchase agreement was drafted by the parties with no intervention from the law. The law presumed both parties to be on equal footing. However, this was wrong due to the fact that the owner usually had the upper hand when a hire purchase agreement is to be drafted. As a result of this, the owner usually took advantage of the hirer as has been seen throughout the application of common law. It is due to this fact that the Hire Purchase Act of 1965 comes in to remedy the situation. The Hire Purchase Act is able to achieve this by excluding certain exploitative terms and by stating the implied terms and conditions of the hire purchase agreement. 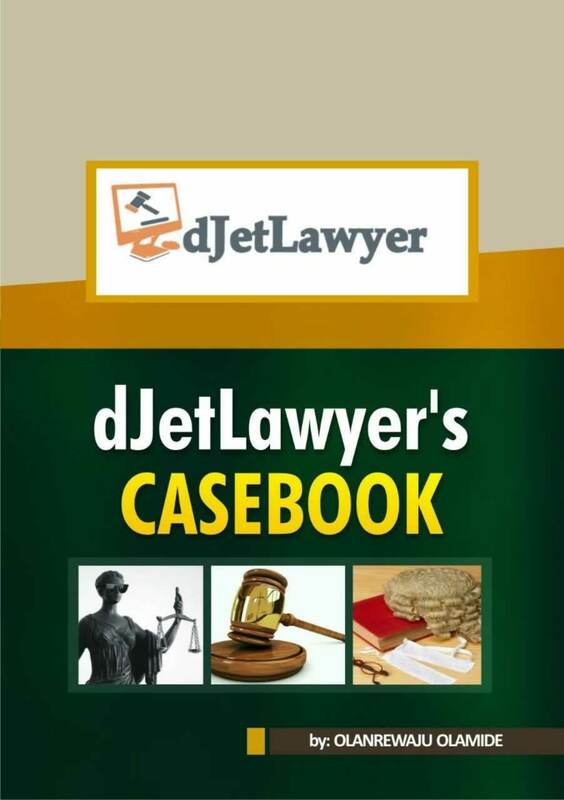 See: United Dominions Corporation (Nig) Ltd vs. Ladipo (1971) 1 All NLR 102. The Hire Purchase Act in the provision of S. 3 (b) precludes the owner from inserting any term which would exclude the hirer from exercising his right to bring the agreement to an end. It also excludes terms which would impose on the hirer a liability higher than the one provided for in the Hire Purchase Act if he determines the agreement. According to the provision of S. 3 (d) terms which state that the agent of the owner/seller would also be the agent of the hirer are excluded from the hire purchase agreement. In some hire purchase agreements, a third party, usually the financier, acts for the owner. When disputes arise, the hirer normally sues the financier along with the owner. 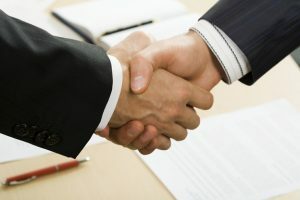 In order to checkmate this, a term naming the financier as an agent of the hirer is usually added to the agreement .This term has been excluded and made ineffective by the hire purchase agreement. Terms which relieve the owner from Liability Occasioned from a Breach of the Agreement by his Agent. This is provided for by the provision of S. 3 (e) of the Hire Purchase Act. This provision is complementary to the provision of S. 3 (d) and prevents the owner from inserting any clause that would make him escape liability due to a breach of condition or warranty by anyone acting ion is behalf. In the case of Campbell Discount Co Ltd vs. Gall, there was a clause of such nature. The English court in using the provision of the English Act of 1968 rendered such clause null and void. the exercise of his unfettered discretion.